Travelling can be both an exciting time and an extremely hectic time. Leisure and fun await you at your destination but planning and long waits at security lines come first. The stress of travelling increases if you have a dog. You need to make a decision about where the dog will stay in your absence and leaving them in the hands of someone else can be a little unnerving. 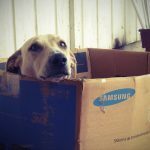 Travelling overseas when you have pets requires a lot of planning, but here are a few options you might consider. Bringing your dog with you to enjoy an overseas excursion is ideal. They can accompany you as you explore a new country. However, this can involve a lot of planning and research. Every country has different restrictions when it comes to bringing in foreign animals. It may be hard to wrap your head around a country not allowing your dog in because they don’t seem like a foreign animal to you. Unfortunately, there are some countries that won’t let any animals brought in. The first thing to do is to research the country you are going to. 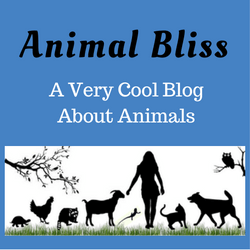 Find out what their laws are in terms of bringing in animals. Some laws only apply to certain species so you’ll have to find out their rules about canines. A lot of times these rules will involve bringing recent documentation of your dog’s health, particularly in regards to rabies. Next you’ll need to check the airlines you are flying. Different airlines require different documentation. If you are flying overseas you need to also consider any layovers you have. Does your travel itinerary involve you switching airlines? You’ll also want to check transportation rules in the country you are heading to. Find either a form of public transportation that will allow your pet to ride with you or find a car rental company that allows dogs. Finally, you will need to check the pet policy of your accommodations before finalizing the planning for your trip. You’ll need to find a pet friendly hotel, hostel, or Airbnb so that your pet can remain comfortably at your side. 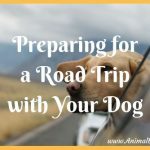 The ideal option of bringing your dog along for the trip might not be so ideal once you’ve gone through hoops to try to accommodate them. 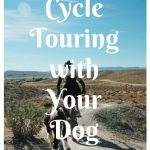 The second option, and a very popular one at that, is to board your dog throughout your travels. Dog boarding is a popular option because there is little hassle in terms of setting it up and it provides your dog with its own “vacation”. Find quality dog boarders that offer 24 hour staff, all day play and socialization, an on-call vet, and much more. Dog boarding is a great option because it allows your dog to interact with other dogs and exercise throughout the day. This might not happen if you brought them with you overseas or left them with a relative. Trained professionals will care for your dog around the clock and provide it with the attention it needs. 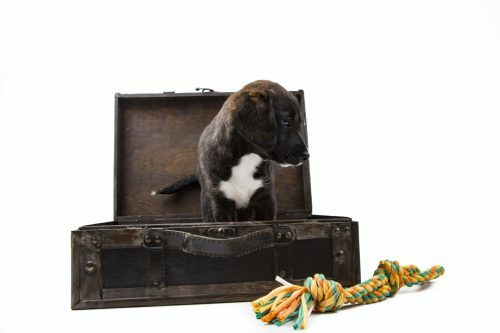 If you don’t want to go through the hassle of bringing your dog with you and don’t want to spend the money on boarding your dog, finding a babysitter is another option. If you are going to go this route, find someone you trust and who has had experience with dogs. Leaving your dog in the hands of someone who has never owned a dog can be a recipe for disaster. The benefits of finding a babysitter is not having to pay any fees for boarding or allowing it to travel. They are also in the hands of someone you know and who can contact you should something happen. The downfalls of a babysitter are that they do not know your dog like you do. They might not know specific commands or what the dog is trying to tell them it needs. A babysitter might not give your dog the exercise and attention you normally would as well. The best thing to do if you are using a friend or family member to babysit your dog, is to outline all of the important things they should know about your dog. Write down things such as commands, your dog’s habits, feeding times, exercise routine, and what their “potty dance” looks like. Okay, so this is not what you want to hear. Nobody wants to find their pup a new home. After all, they are part of your family. Luckily, this primarily applies to perpetual travelers such as international business people or serial travelers. If your dog is babysat or boarded more than it is with you; finding a new home should at least be considered. You have to think of the long term implications and well-being of your dog. 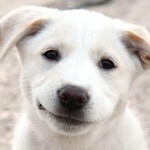 Dogs, especially puppies, need stability and routine. If it is constantly shifting ownership, it won’t get that. What the dog is allowed and not allowed to do at your friend’s houses is probably different from what it can do at yours. This can create an extremely confusing situation for your dog. Like I said, this is only something to consider for people who are constantly travelling. 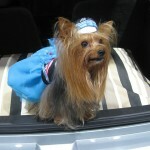 A once a year family vacation abroad is not a situation in which you should find your dog a new home. Two weeks away per month on business is one of those situations. 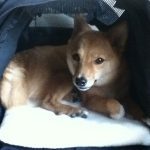 Guest Author BIO: Andrew Fujii recently looked into methods for travelling with his pets for an extended period of time. These are his findings. It’s so hard to travel without my dog sometimes. I’m so grateful to have dog sitters and family members who will stay with him. 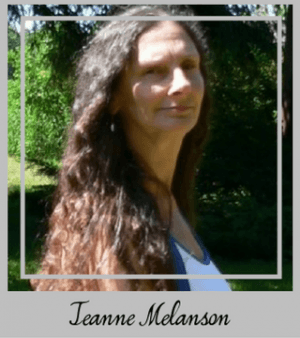 Great post Jeanne. Thanks for stopping by, Johnson! I like your tip to find a boarder that offers all-day socialization. Dogs are pack animals after all. Like humans, they need socialization to remain healthy. Pet sitters can double as house sitters. You can feel good about having someone you trust make the house look lived in AND take care of your pets needs while away. this will also prevent break-ins while you are away. That’s so true. In fact, my step-daughter does this. 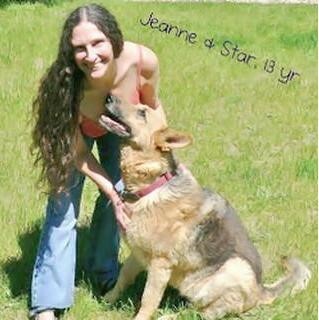 She’s always busy with dog/house-sitting and keeps getting more and more referrals for her service. Thanks for visiting! Thank you for providing such awesome solutions. I for one would opt to have a babysitter. Actually someone whom I trust in my home so my pet would feel safe and comfortable because he or she would still be in their surroundings. That would be my optimal choice as well, Nate. It’s so much easier, all the way around. Thanks for your comment! Its so hard to travel without my dog sometimes. Im so grateful to have dog sitters and family members who will stay with him. But sometimes, when Im gone for weeks at a time, I wish I had my big old pup/old guy to toss the tennis ball with. Great post Jeanne. I miss my dog too, if I have to go away without her. I’ve brought her along on occasion, but depending on where you’re going, sometimes it’s just easier and best to leave them home with someone you trust. Thanks for taking the time to read this post, Danielle. All the best!